If you are currently a Contractor and interested in working with the County's Housing Rehabilitation Projects click below to view Contractor Qualifications! 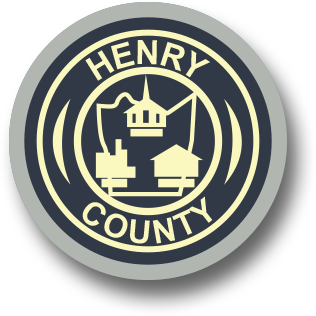 If you are a Henry County resident who needs assistance with housing issues, many agencies are in place that may help you. Some contact names and numbers are listed below. Please understand that these agencies are not under the direction of the County Administrator or the Board of Supervisors. For details on each agency and whatever assistance it can provide, please contact that specific agency. Southern Area Agency on Aging, Inc.
145 West Campbell Ave., S.W.